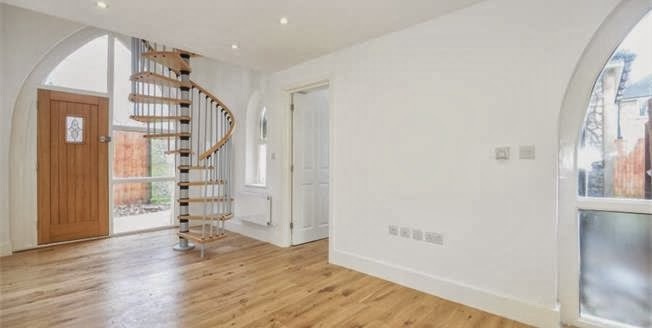 Ugo emailed me to tell me a property I featured in 2012 is back on the market - this time with a rather impressive facelift. 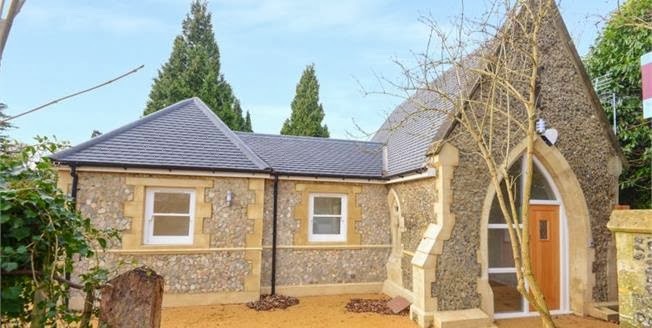 Anyway, it sold at auction for £151k and, extended and a rather nicely renovated (below), it's now the market at a fiver under £380k, via Hetheringtons. Allsops auctioneers sold the property back in 2012 so I thought I'd have a look at what they've currently got on the market. The next auction isn't for a month or so but among unsold lots, the Welsh farmhouse below caught my eye. 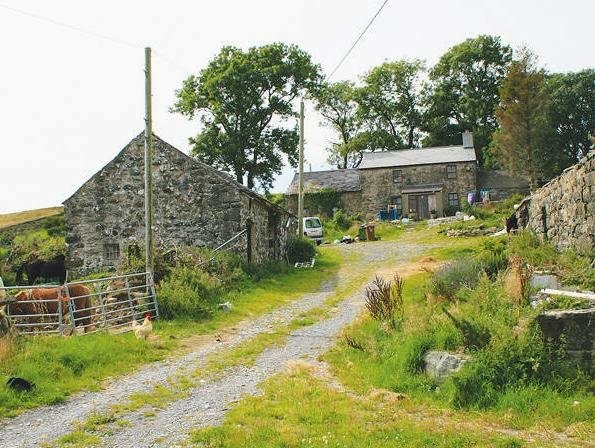 Garndolbenmaen is a large detached farmhouse with outbuildings and stables, sitting in six-and-a-half acres. The farmhouse has four bedrooms and shower room upstairs, two reception rooms, loo, dining kitchen and three further rooms downstairs. 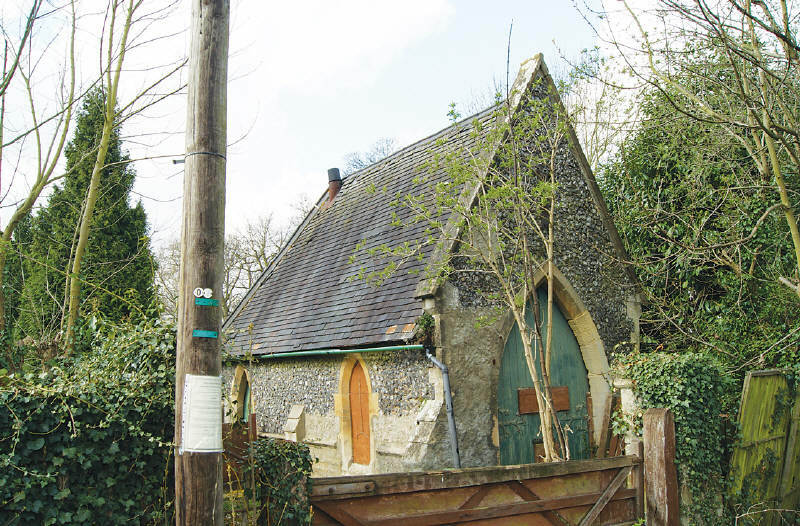 There's a guide price of £200k and it failed to sell at auction in December (Lot 147). Details here.